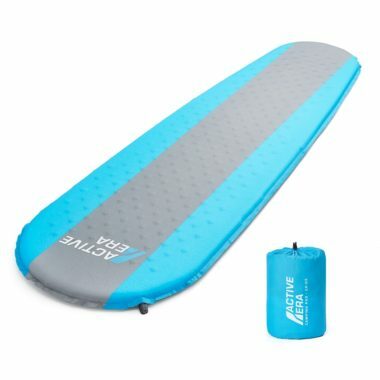 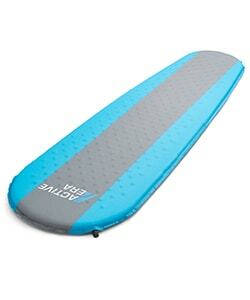 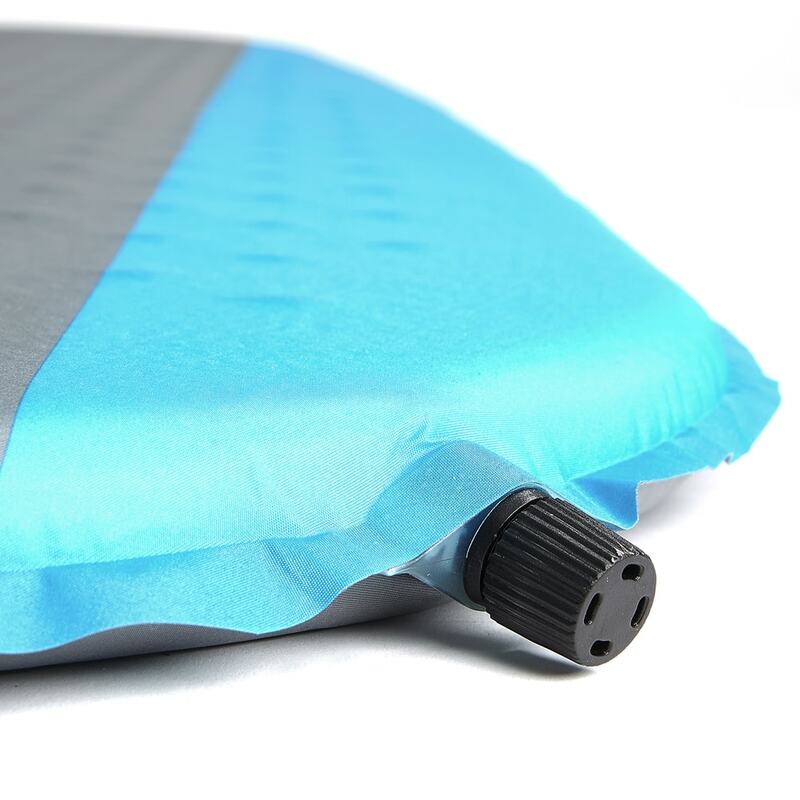 ULTRA COMFORTABLE – Designed with a quick flow valve that quickly and efficiently inflates the foam camping roll mat to optimal firmness for a great night’s sleep – Providing your body with the support it needs after a long day of camping, hiking or backpacking. 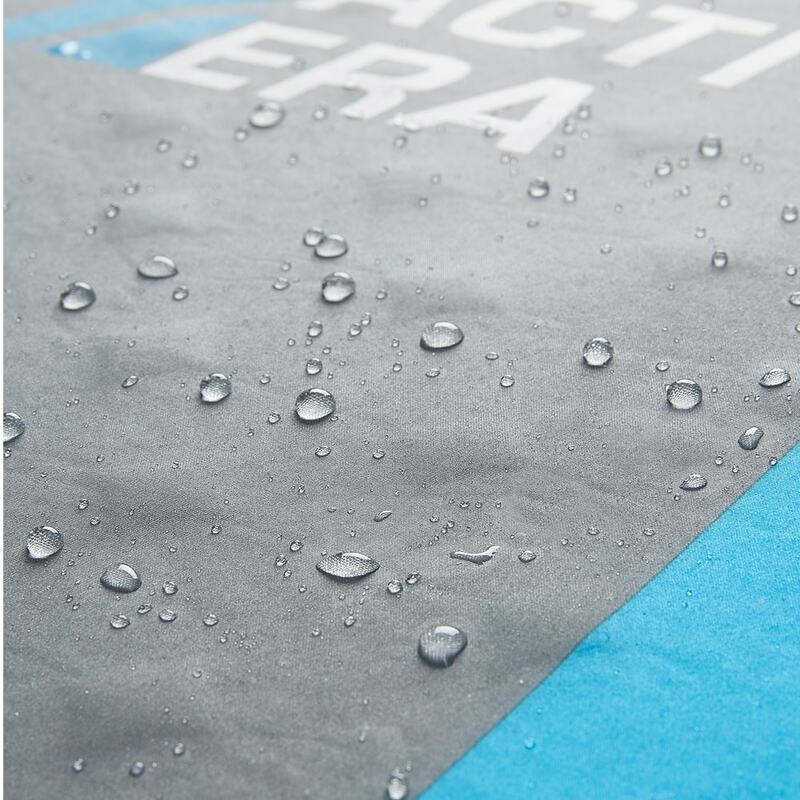 ABRASION & WATER RESISTANT – Featuring a tough and durable outer shell that stays dry and withstands tearing and ripping in harsh camping weather. 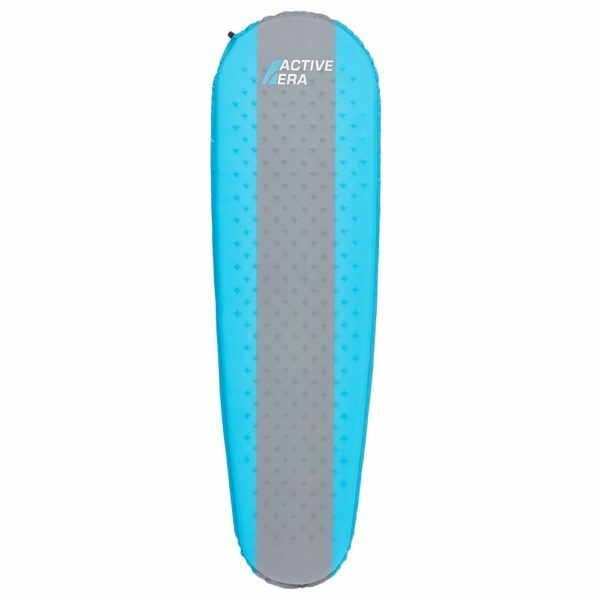 Perfect for use on flat, rugged, or uneven terrain. 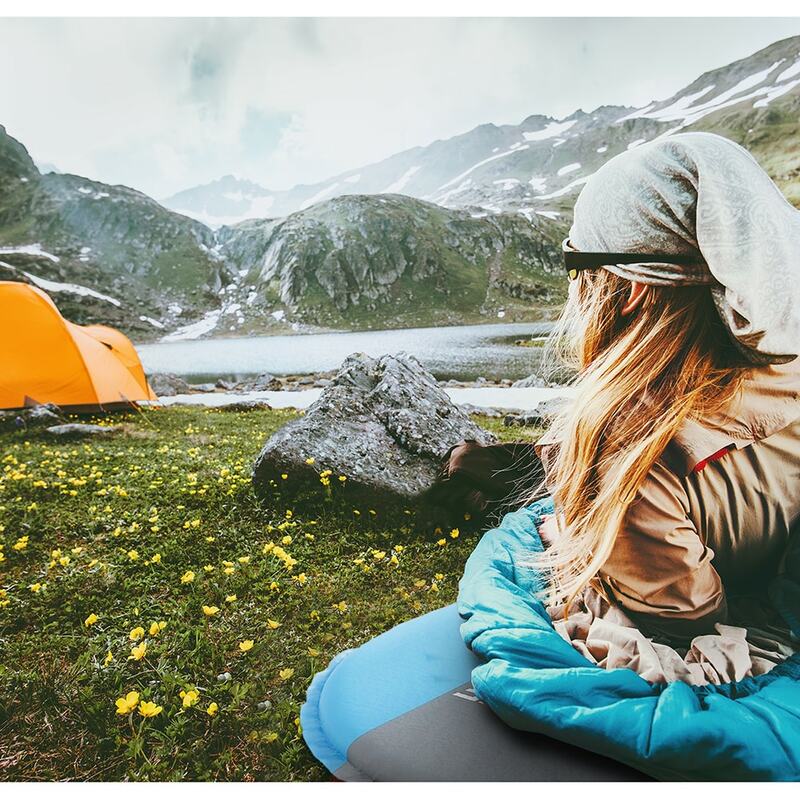 KEEPS YOU WARM – Built with an advanced foam structure that not only supports your entire body overnight but also retains your body heat to ensure optimal body temperature. This ensures you feel refreshed the next morning. 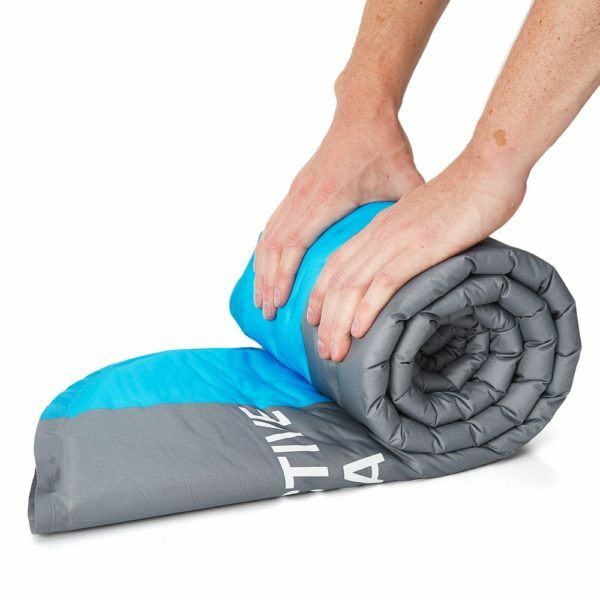 LIGHTWEIGHT & COMPACT – When not in use, the Active Era camping mattress deflates and rolls up into a small carry bag – This makes travelling and storing our inflatable camping roll mat easy and hassle free. 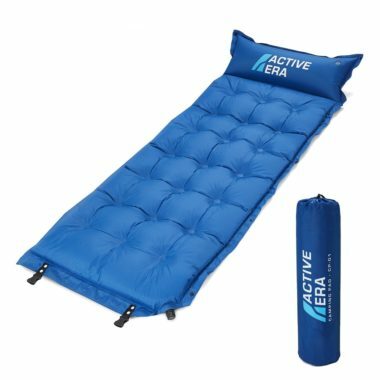 WHO ARE WE – Active Era is one of Amazon’s fastest growing adventure brands, with a range of best-selling sleeping bags and air beds. 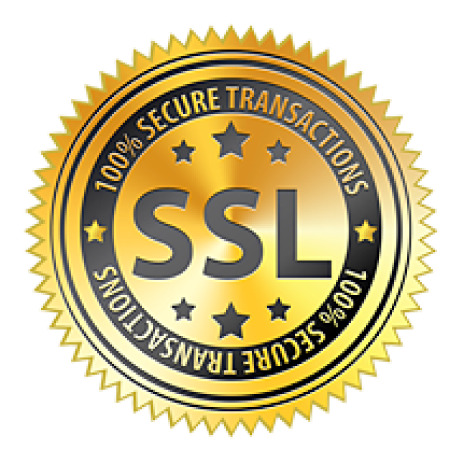 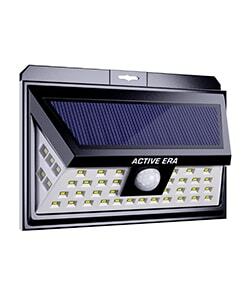 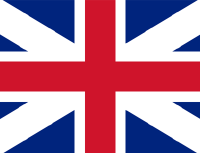 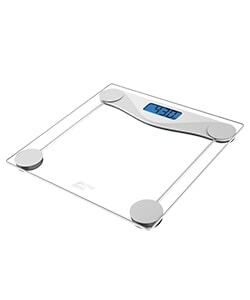 We are so confident you will love this product, it comes with a 100% money-back guarantee. 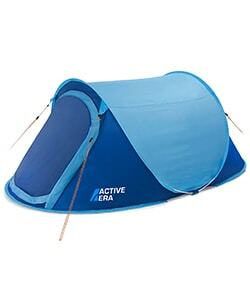 The Premium Active Era self-inflating camping pad has been designed to provide incredible support and comfort inside or underneath your sleeping bag. 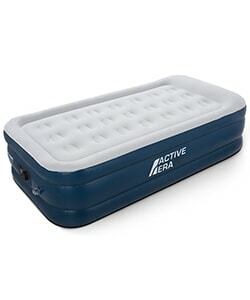 It features a self-inflating valve that automatically inflates for optimal firmness to guarantee a great night’s sleep – This provides your body with the support it needs after a long day of activities. 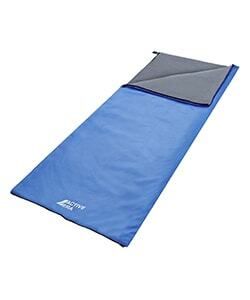 It fits perfectly inside or underneath our 300 GSM Mummy Sleeping Bag.